This recipe was adapted from Nourishing Traditions by Sally Fallon. There are many variations, especially when looking at the traditional techniques which do not use whey, and take a longer ferment. Commonly people also use a packet of starter culture in place of the whey. 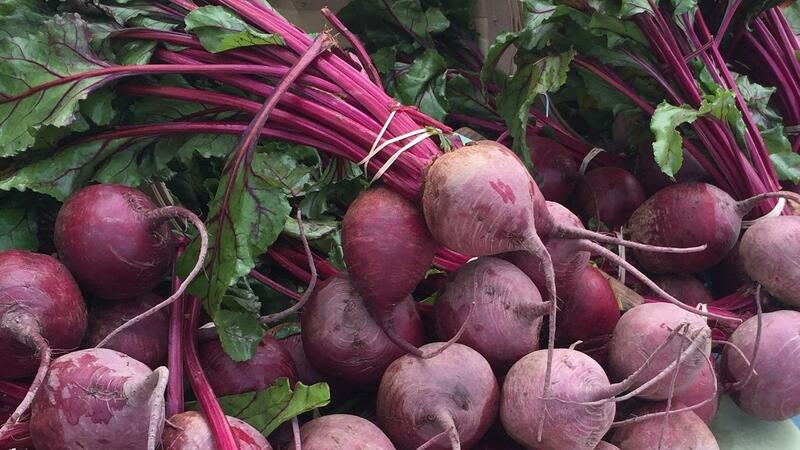 To get a richer kvass, I often juice 1-2 raw beets and add that along with the water to my recipe. Be Creative and Enjoy!